Si Beggs Remix is Probably my all time favourite Electro Techno tune. . , Just love the single ping leading into to Hats. Gets me everytime :) The bass on this coming throughf free party sound system on a sunny Sunday morning does it for me! Jesus Christ! My pathetic speakers have no chance of coping with the bass on Si Begg's incredible re-take. 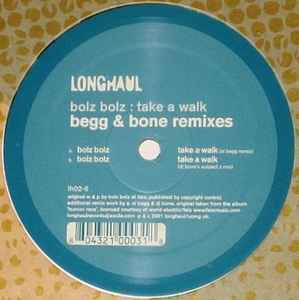 It's a classic Begg remix, big and bouncy and weird and loads of fun. The key ingredient here I think is the fun, but it will blow the arse out of any joint in which it is dropped. Mega.